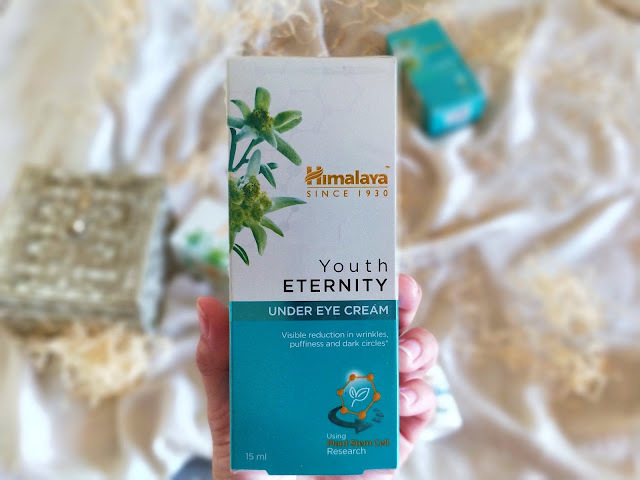 Himalaya recently launched its “Youth Eternity” range and I couldn’t wait to share the news with you all! The Youth Eternity Skin Cream range is formulated from the finest of nature’s youth-preserving ingredients. The products have been specially formulated using stem cells from the Edelweiss Plant. 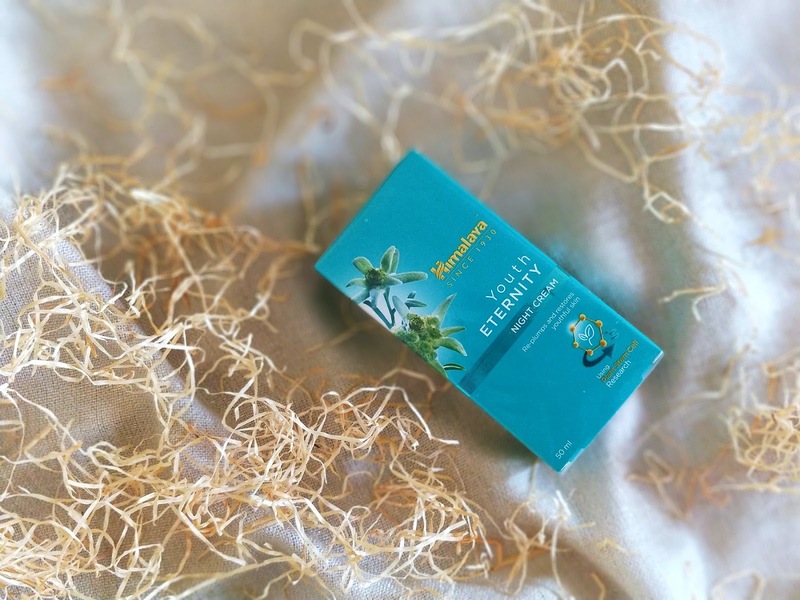 Found in the Swiss Alps, the Edelweiss Plant is proven to have unique restorative and rejuvenating properties that retain the youthfulness of the skin. The stem cells are combined with herbal active extracts of flowers like Rose Myrtle, Fire Flame Bush, Woodfordia and Cipadessia Baccifera, to hydrate and regenerate your skin. 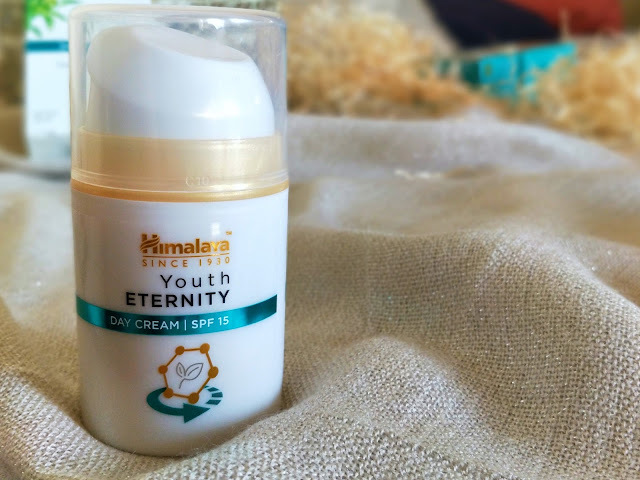 The Himalaya Youth Eternity Day Cream is a breakthrough formulation based on Plant Stem Cell Research and exotic Herbal Actives. 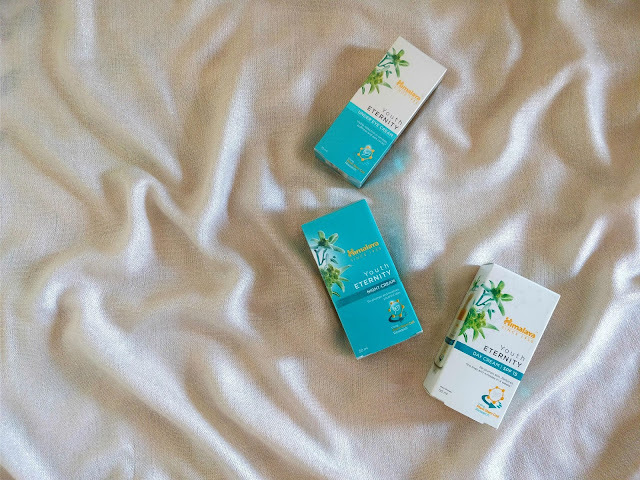 The Day Cream is light, non-greasy, fast-absorbing and consists of a powerful blend of botanical extracts that reduce fine lines and wrinkles, and re-plump your skin, leaving it looking healthier and younger. The day cream is priced at INR 99 for 10ml, INR 249 for 20ml and INR 499 for 50ml.